California Practitioner Medicare Fraud Defense Lawyer - Oberheiden, P.C. Oberheiden, P.C. combines the government experience of former federal healthcare prosecutors and the industry experience of veteran healthcare defense attorneys to assist clients throughout California undergoing investigation or prosecution for Medicare fraud. 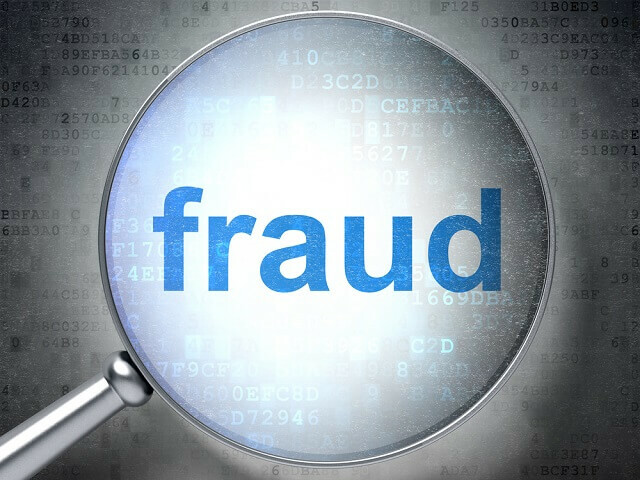 Our representations include cases involving Medicare/Medicaid (or Medi-Cal) fraud as well as other healthcare cases including Tricare fraud, Department of Labor fraud, Stark Law violations, Anti-Kickback Statute violations, and False Claims Act violations. Call Oberheiden, P.C. today to have a former federal healthcare prosecutor analyze your case in a free and confidential consultation. Oberheiden, P.C. offers free and confidential consultations to California practitioners and businesses facing federal investigation for Medicare fraud. Our veteran defense attorneys and former federal prosecutors are standing by seven days a week to answer your questions about your investigation and discuss how we may be able to help you in your investigation. Contact us today.